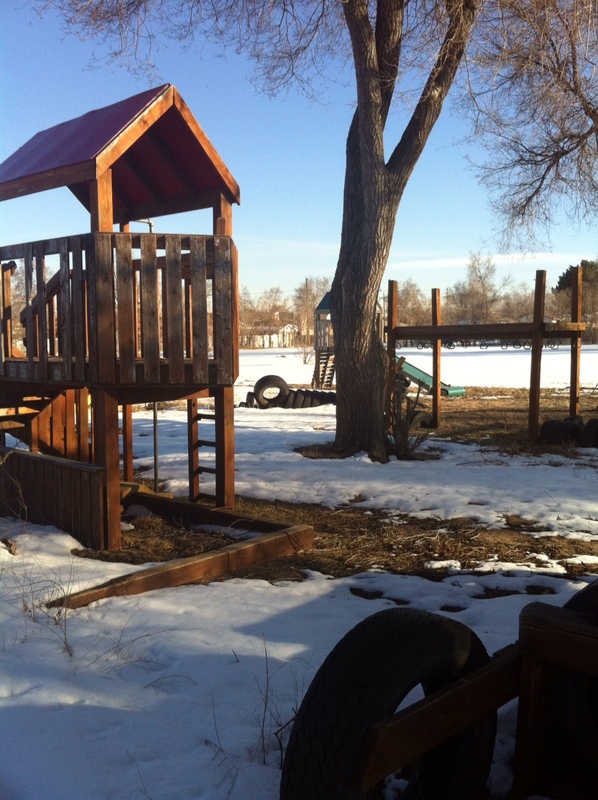 In the heart of the North City Park neighborhood sits a building that once hosted some of the best and brightest leaders and athletic figures known in Denver. It was the home of current Denver Mayor Hancock and it’s where basketball legend Chauncy Billups learned the crossover. But it also helped develop a young man that went on to qualify for the Olympics and eventually win a World Championship in boxing. “Lightning” Lonnie Smith remembers those days fondly. Lonnie never forgot his lessons learned at the YMCA, even when hoisting a championship belt. Now, nearly two decades later, Lonnie Smith is back to keep the mission of the former East Denver YMCA alive. And along the way he hopes to revive a community that is changing and evolving but in desperate need of the kind of sanctuary, direction and values the YMCA once provided. The YMCA was closed in the early 2000’s and eventually fell into a state of disrepair. The old ballfields became overgrown with weeds, the community pool became cluttered with trash and graffiti covered the walls inside and out. 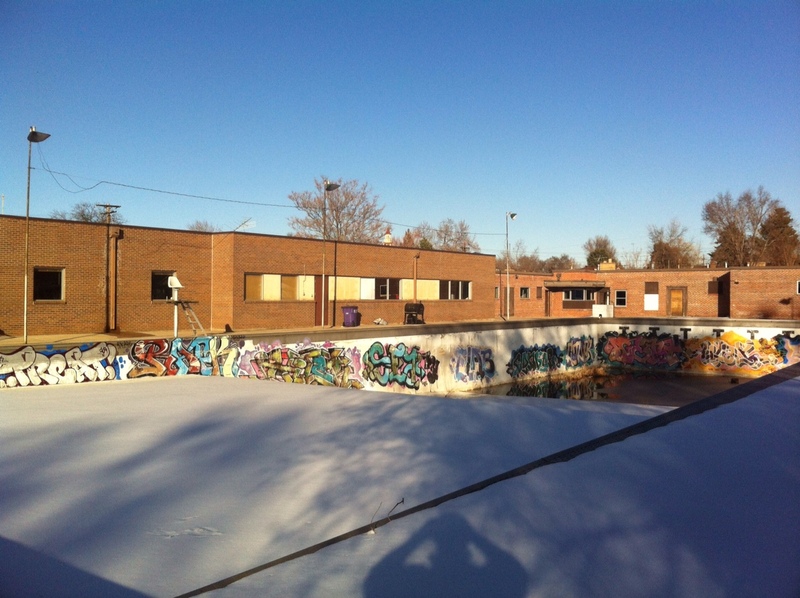 A place that once provided direction for young men and women for decades in NorthEast Denver sat empty and nearly forgotten. Lonnie and Gerald joined forces along with several other community leaders to reopen the center as the Ligtning Lonnie Smith Community Center. With some donations, the group managed to open up a gym, a boxing training center and refurbish the massive basketball gymnasium where the Denver Nuggets once used to practice. But there’s still so much to do. Lonnie and Gerald envision a center that provides more than just athletic outlets. Certainly they plan on renovating the old baseball diamond and plan to include green soccer fields where weeds and dirt currently reside. Upgrades to the gym, workout equipment and improved locker room facilities are also in the plans as is a giant skate-park where the pool sits now. But Lonnie also sees that the center can be so much more than just a place for fun and sports, it can also be a place of learning and community development. Lonnie’s plans include an adult learning center, classrooms for student tutoring and GED classes, community meeting rooms and even a community garden nestled in between the children’s playground and the soccer fields. It’s a daunting task, for sure, but Lonnie has never been one to back down from a challenge. That’s why he simply smiles when people question him about his return to the ring. Some say he’s too old, that he’s been out of the ring for too long. But Lonnie continues to train and improve every day as he prepares for his return to professional boxing. This time, though, he’s not simply boxing for glory, or personal achievement. This time he carries the hopes and dreams of an entire community with him when he steps between the ropes. Through sponsorships, prize money and donations, he hopes his return to boxing will help raise awareness of his efforts to renovate the center and help raise enough funds to get the job done. Like Lonnie, the center was abandoned, considered to old, too out of shape, too behind the times. But like Lonnie, the center is returning with a vengance and, with luck and hard work, will feature new facilities, athletic fields and classrooms by Summer 2013. With your help, and Lonnie’s determination, it can happen!